"We’re often asked about our name, and just as often we’re happy to explain. From 1836 to 1844, Texas was a proud republic—a country of its own. Like other sovereign nations, the Republic of Texas maintained foreign legations (small embassies) abroad. 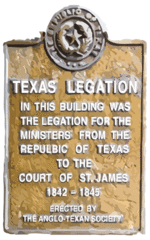 The Texas Legation in London, England was located at No. 4 Saint James’s Street. Nearly 170 years later, we’ve taken that address for our name." 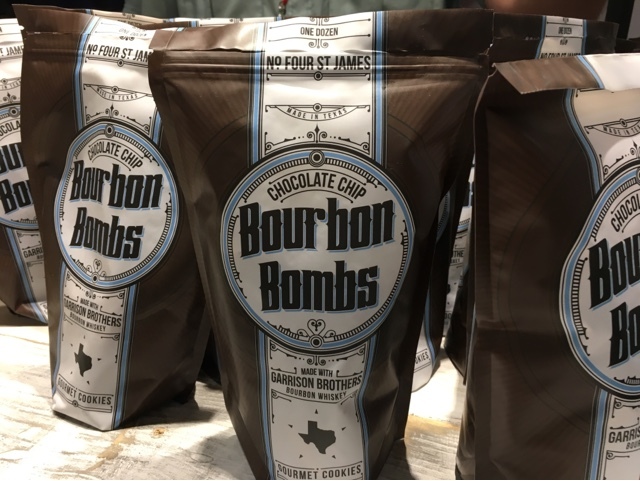 But more importantly, their products are really cool. Especially the Bourbon Bombs, I'm not sure if Santa is going to be putting those in my stocking or my husband's - hopefully both!